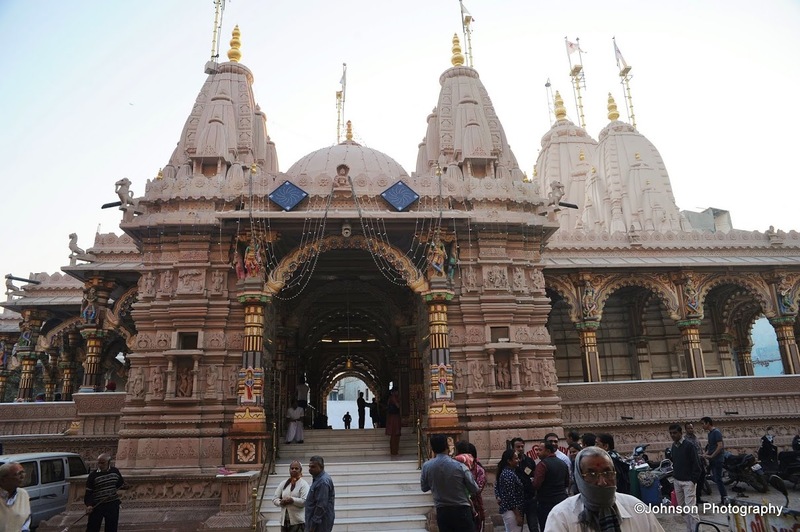 Built in 1822 AD, this is the first temple of the Swaminarayan sect and the headquarters of the NarNarayan Dev Gadi. 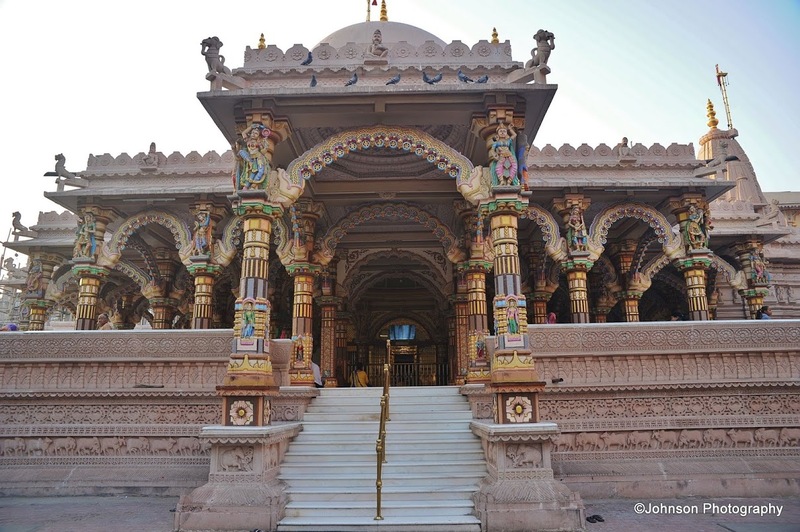 The land for construction of this temple was given by the British Imperial Government in India to Swaminarayan. 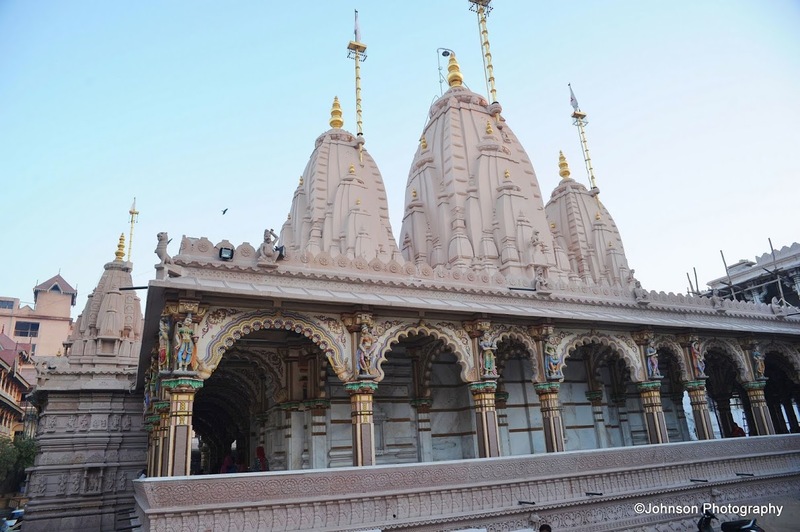 Sir Dunlop, the British officer was so impressed with the activities of Swaminarayan and his followers, that on behalf of the government he gave 5,000 acres of land in Kalupur area of Ahmedabad to build this temple. 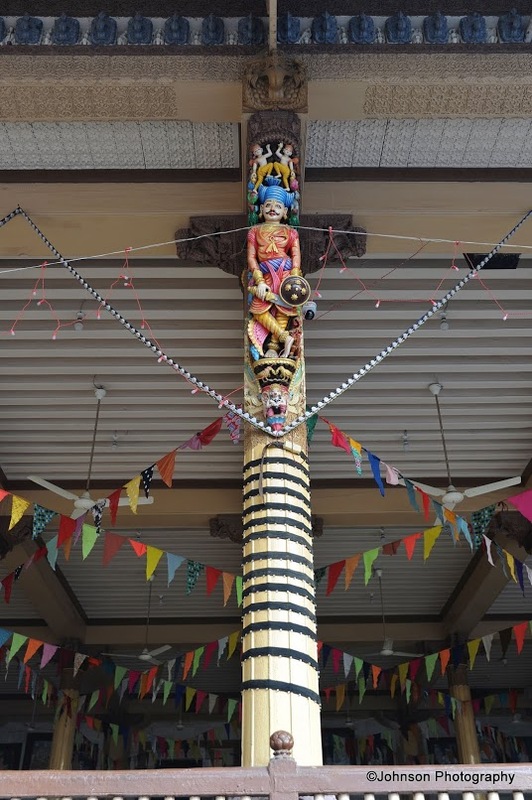 When the temple was completed, the officer was so amazed by the temple that he commanded a 101 gun salute to the temple. 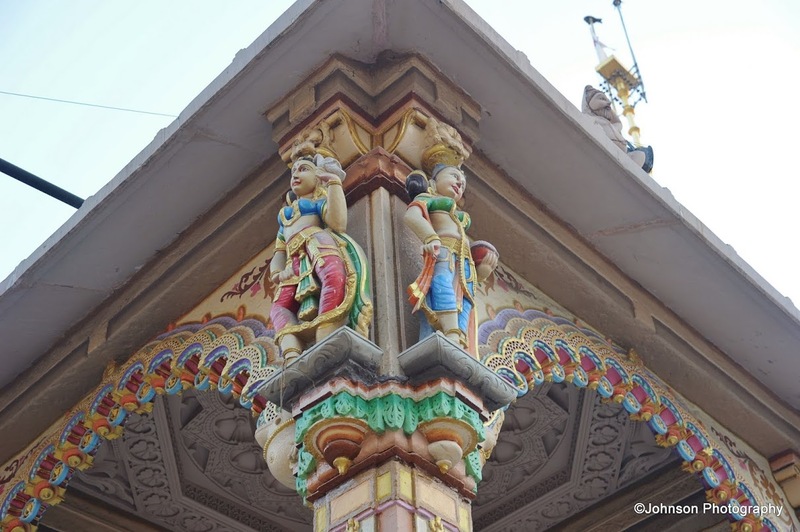 When the British government wanted to build a railway station in Kalupur, the temple returned part of the land, where Kalupur Railway Station stands today. 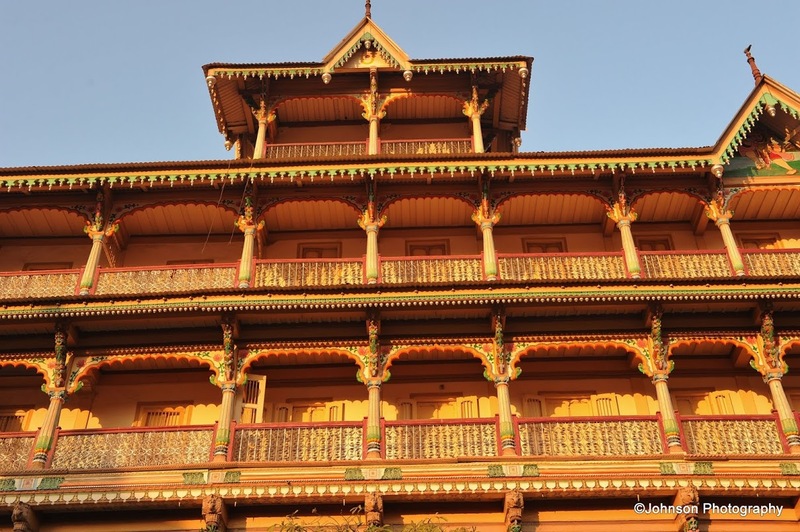 The temple was mainly constructed in Burma teak wood with opulent carvings of Hindu gods and goddesses in bright shades. 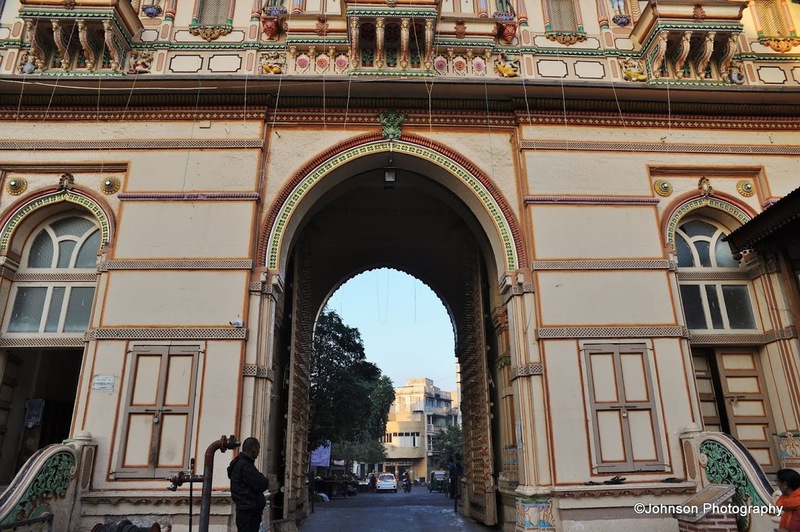 The architecture of the central gateway is a mix of regional and British styles. 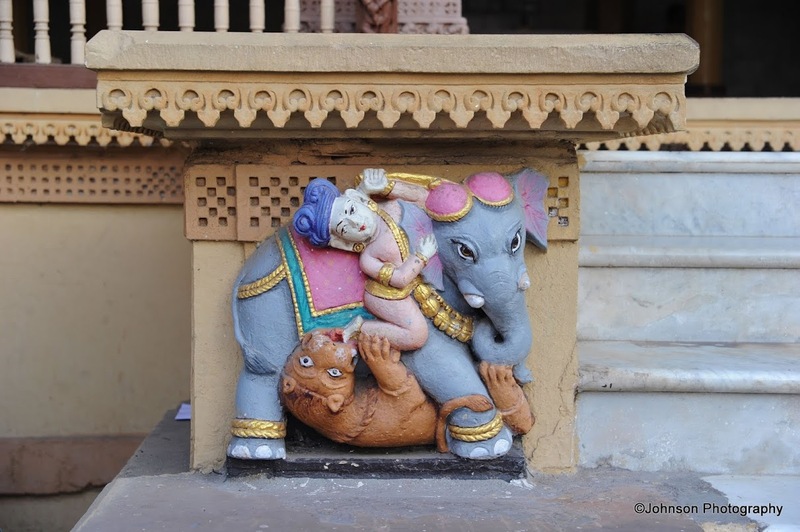 Marathi and Rajasthani folk cultures and costumes are evident on the gateway sculptors. 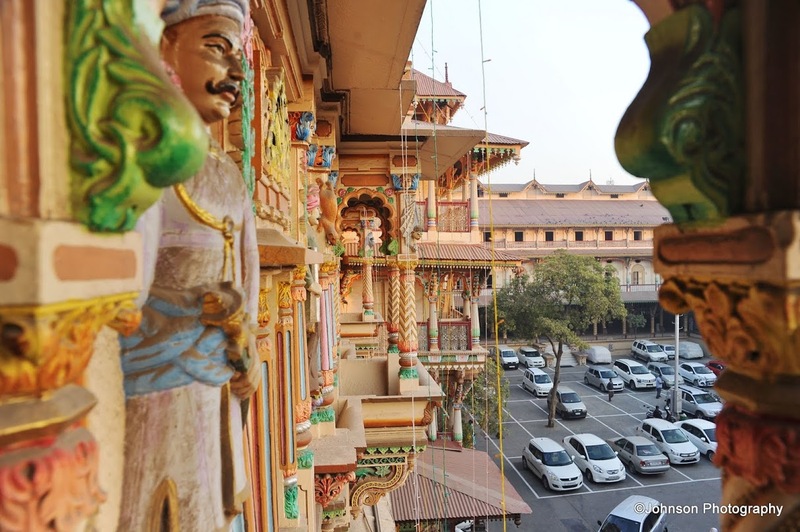 The NarNarayan temple is the heart of the temple complex and was constructed with intricate carvings in pure Burma-teak, depicting deities and episodes representing Indian tradition and culture. 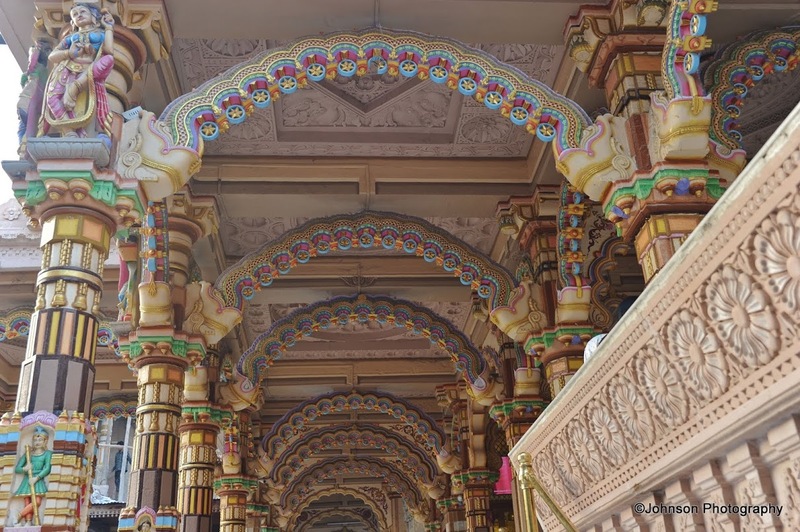 The images in the temple are of Naranarayan Dev in the centre, Radhakrishna Dev on the right, Dharmadev, Bhakti Mata and Harikrishna on the left of the central hall. 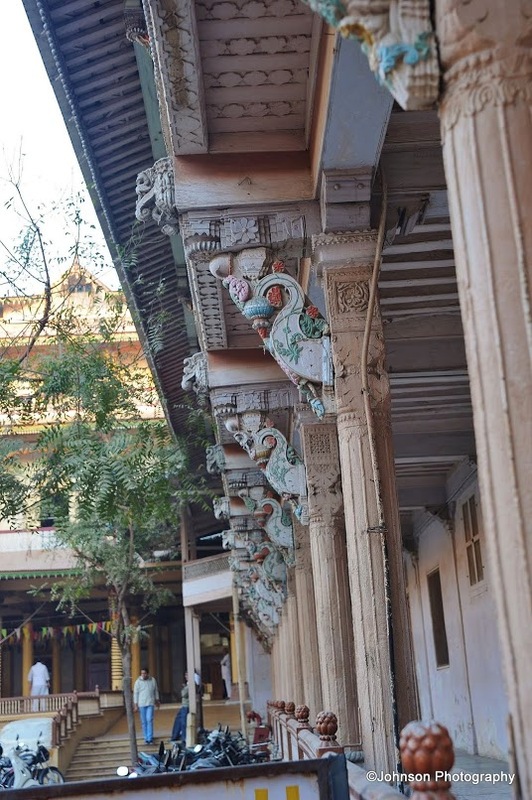 The haveli to the west of the temple used to be the official residence of Acharya of the Naranarayan Dev Gadi. 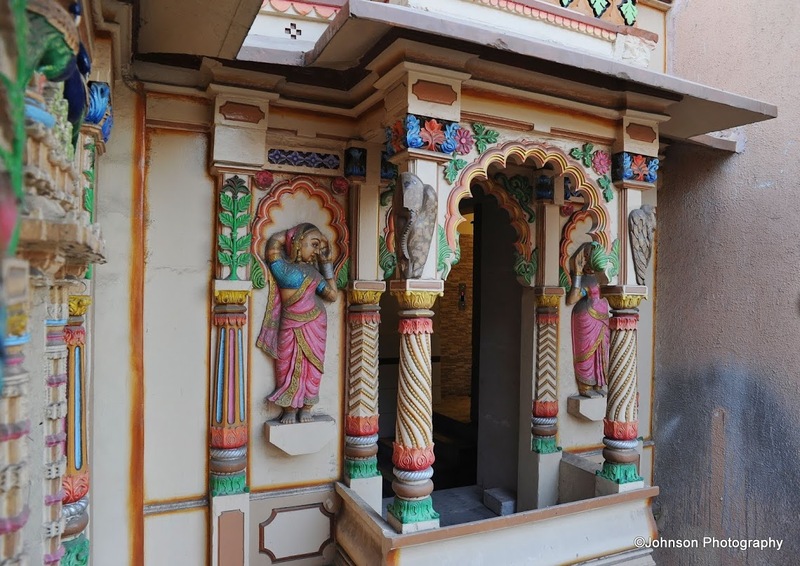 Now the ground floor of the front side houses the offices and inner portion accommodates the residence of the ladies who have devoted their life to the temple. 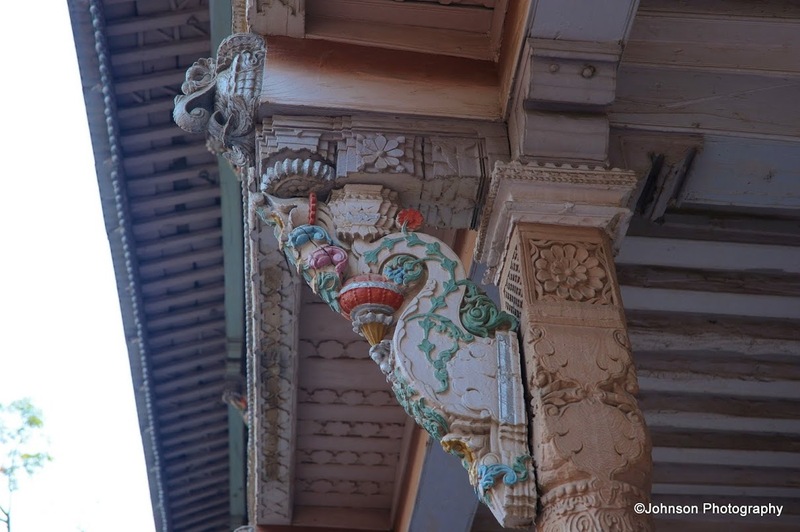 The haveli on the north side of the temple was constructed by Acharya Maharjshree Keshavprasadji Maharaj in 1871. 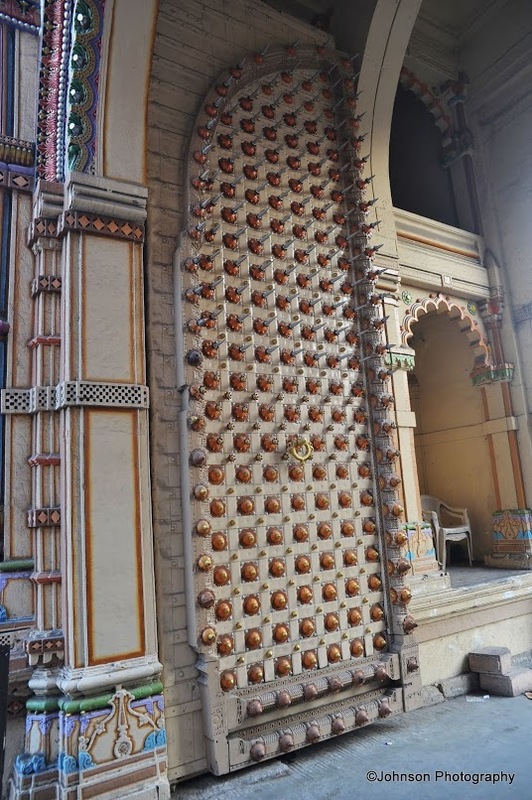 This haveli made in wood consists of intricately carved wooden pillars and balconies. 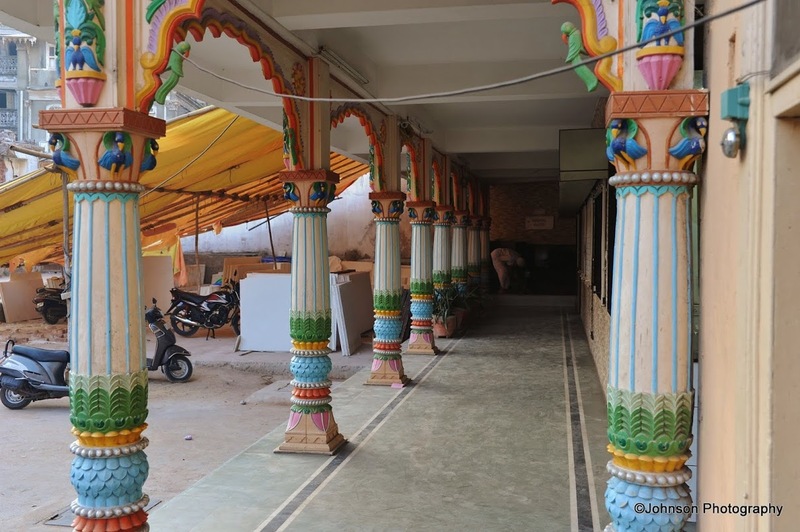 An extensive central hall has been constructed on sixty pillars. 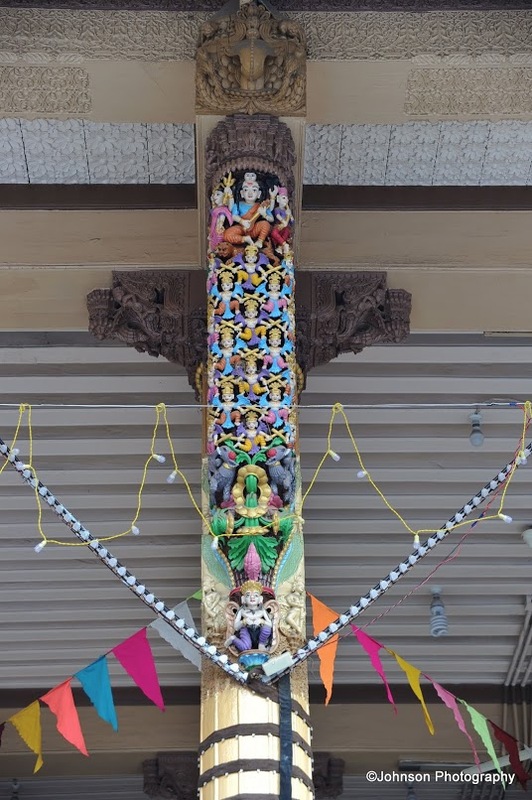 The temple attracts a million people the day after Diwali, the festival of lights, celebrated every year in autumn. Yes, it was very colourful. 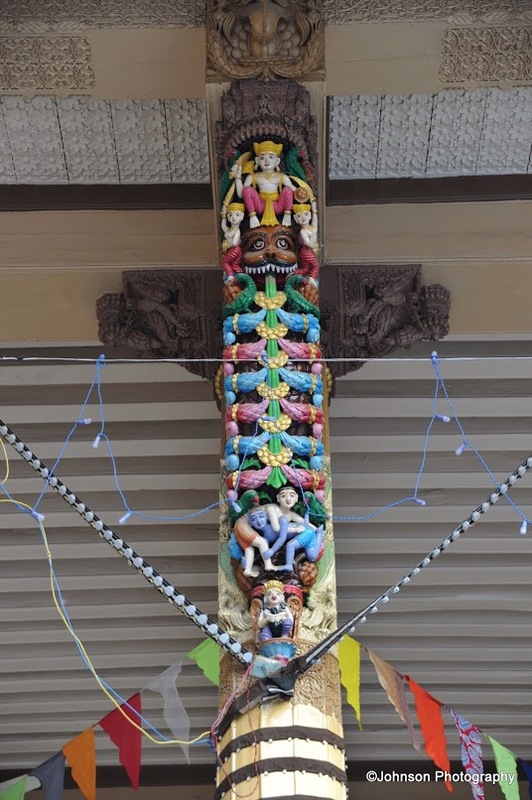 I enjoy seeing these temples. 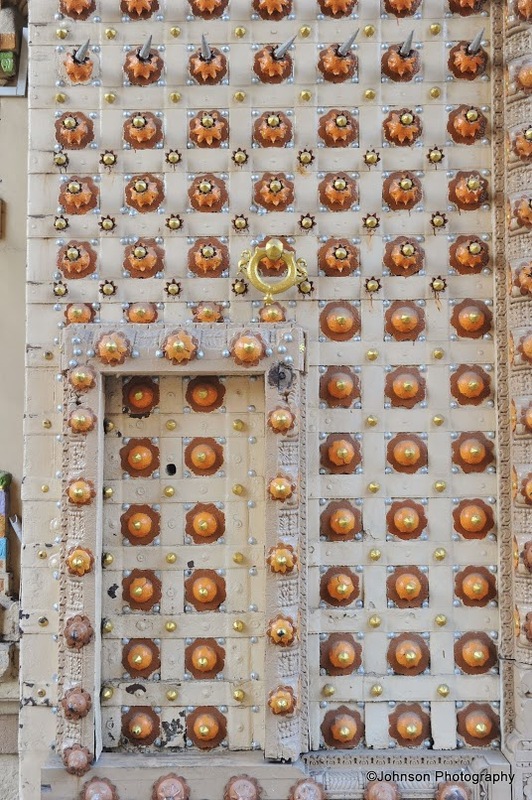 Amazing architecture, the doors are very captivating. Enjoyable and beautiful post. your images are magical as your country. Great post. 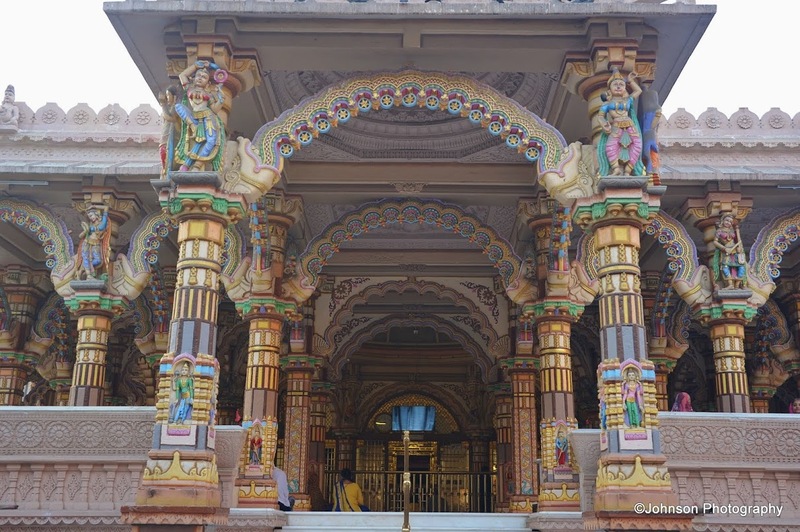 It’s so interesting to hear the history behind these beautiful places, in addition to the sites themselves, which are remarkable for the senses they have in common with other holy sites as well as the marvelous differences. I enjoy cathedrals more for having been in Muslim mosques and Hindu temples, thank you for showing us this one! Oh wow! Such lovely colors. 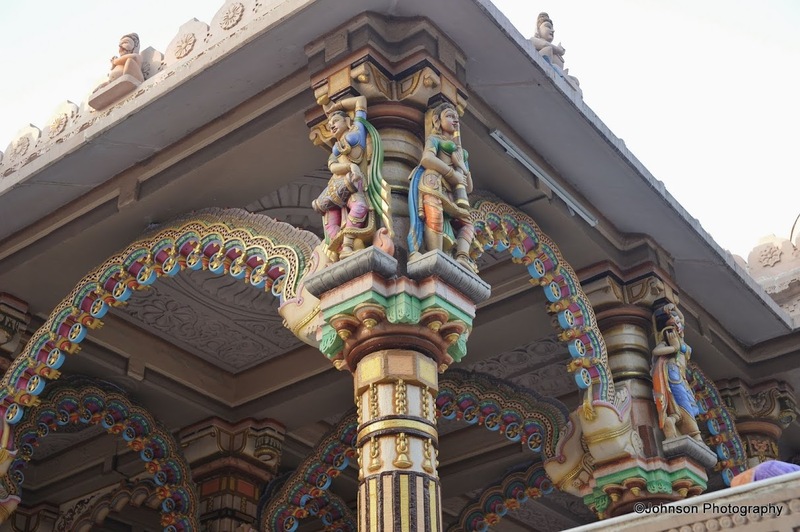 Beautiful temple! Thank you for sharing your breathtaking photos. Glad that you enjoyed it. Thanks.